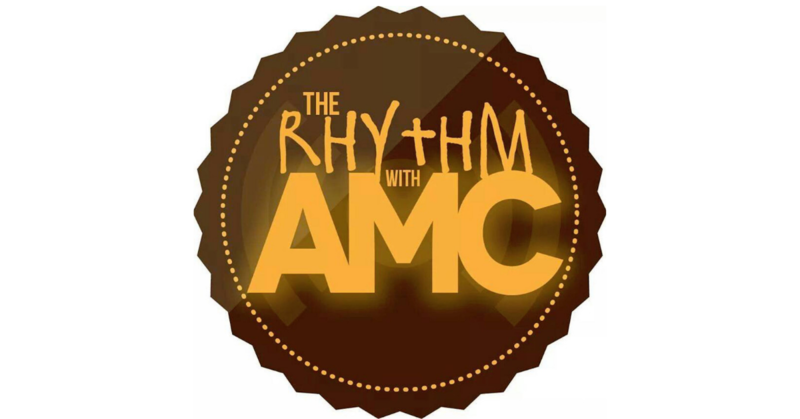 Home PodcastsThe Rhythm With AMC	The Rhythm with AMC: Celebrating 10 years of Manifesto and Michel’le and Lifetime. What’s the good word, y’all? Today we’re talking about Manifesto celebration 10 years, and Michel’le’s upcoming biopic Surviving Compton on Lifetime. Will y’all tune in? Press play! The Rhythm with AMC: Getting down with The Get Down and why Hollywood loves a remake.